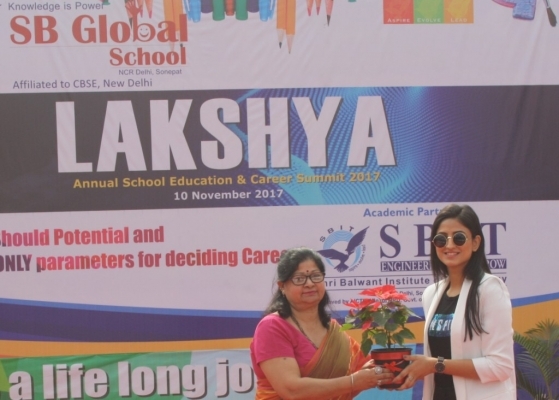 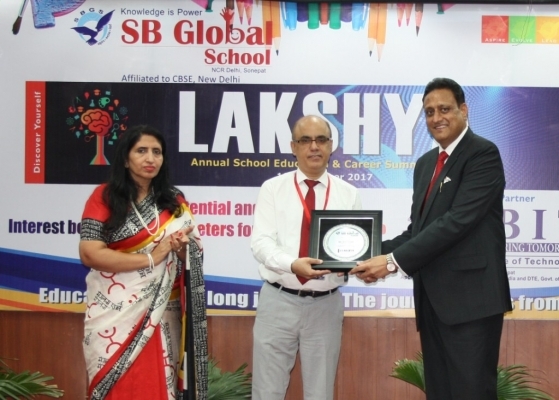 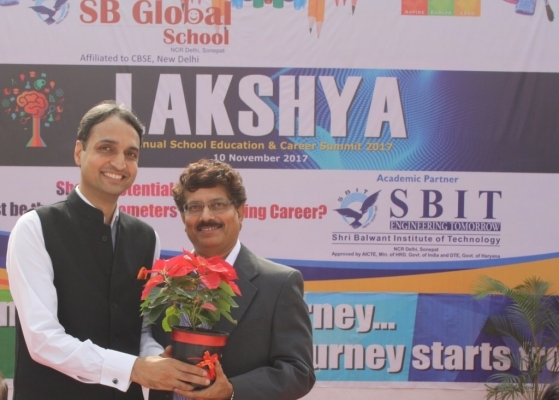 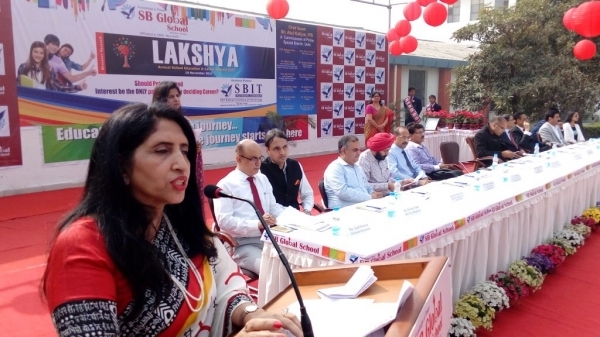 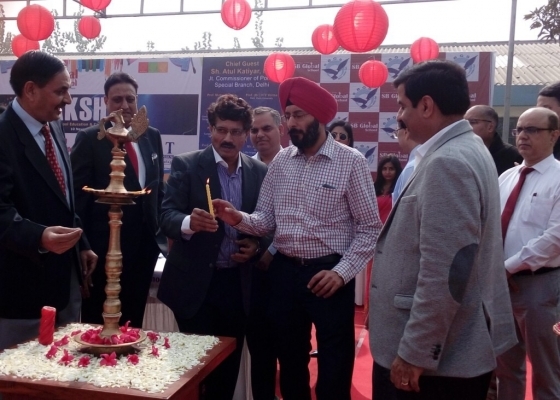 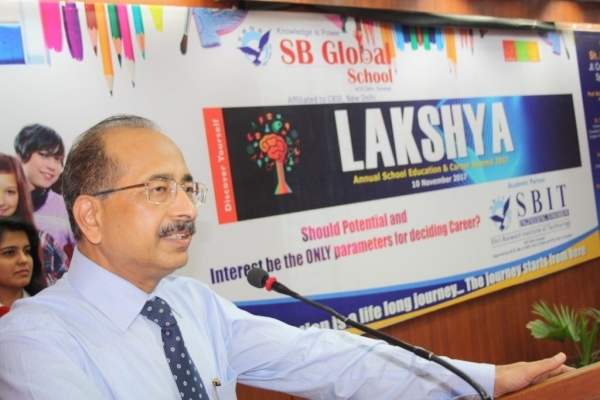 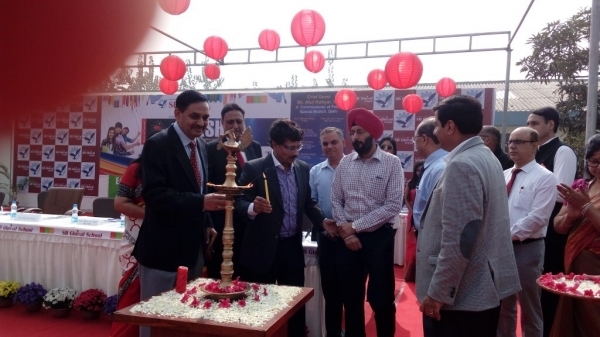 SB Global School organised Lakshya – Annual Education and Career Summit 2017 on 10 November 2017,Friday. 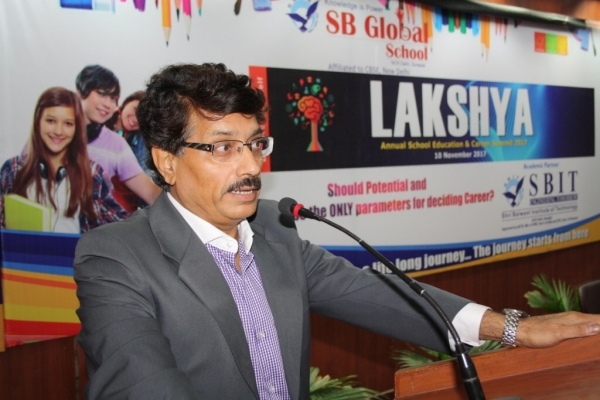 It brought down experts from different walks of life to address these problems coming up with every student. 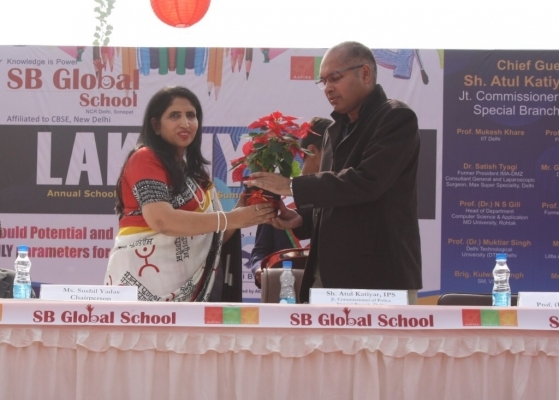 This activity was more like a confidence booster and motivational session. 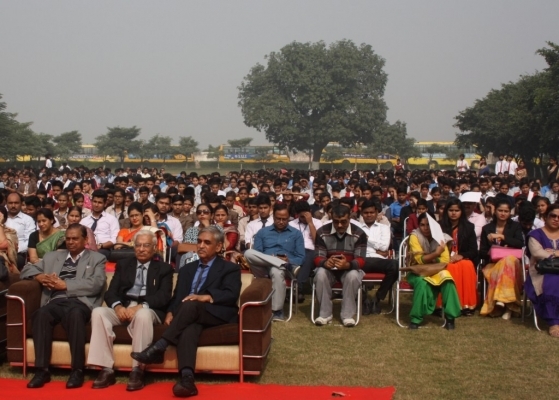 Students got an opportunity to hear from the horse’s mouth. 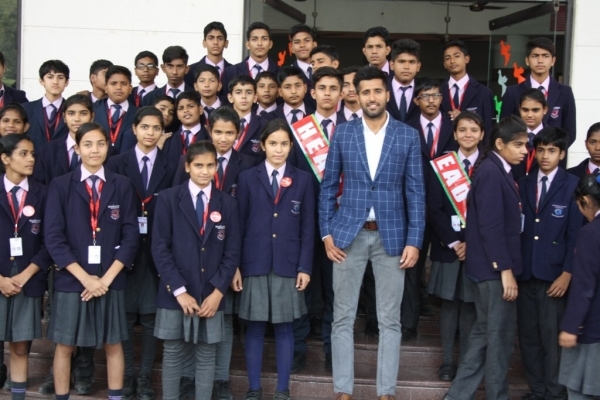 For example – student looking for career in medical science they got opportunity to meet the top surgeons, doctors from the top notch hospital and got opportunity to understand all about the profession and life after selecting it. 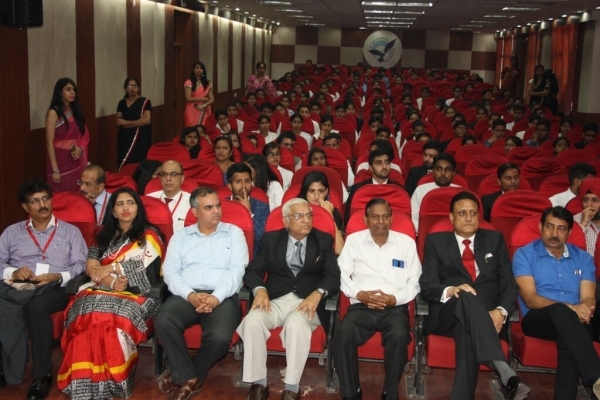 Same goes with industries like engineering, management, sports, banking, fashion, design, teaching, hospitality, law etc. 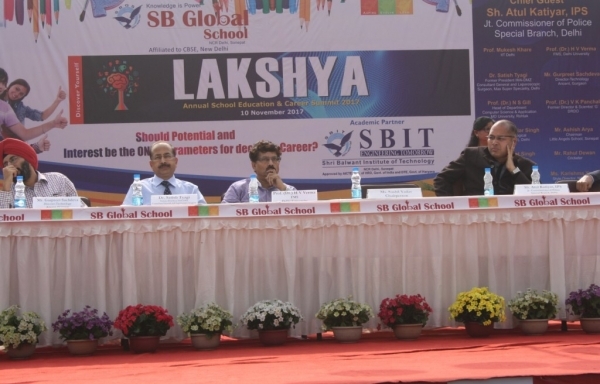 In this event not only the faculties from top institutions like IIT, IIM, FMS, DTU, Delhi University, IP University participated. 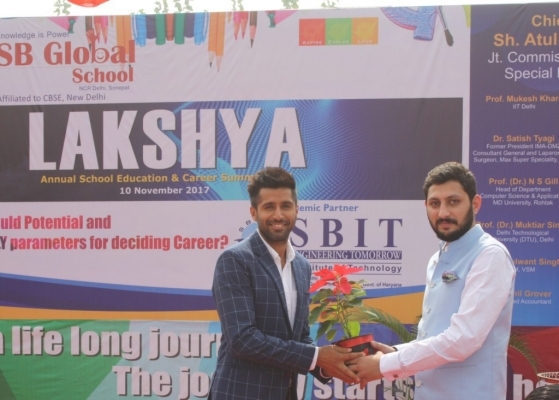 But also professionals – Doctors, Engineers, Managers, Fashion Stylist, Teachers, and Defence services also interacted with students.